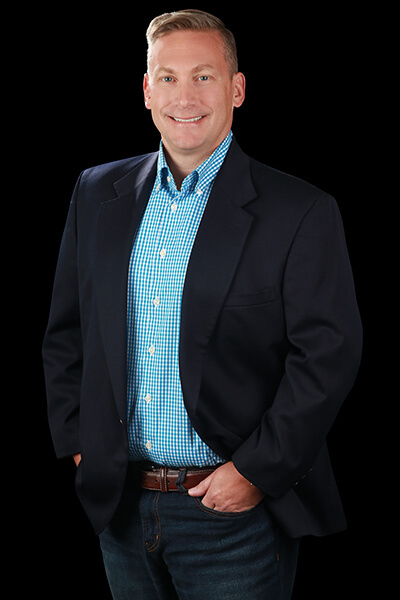 Top Realtor in Queen Creek AZ! 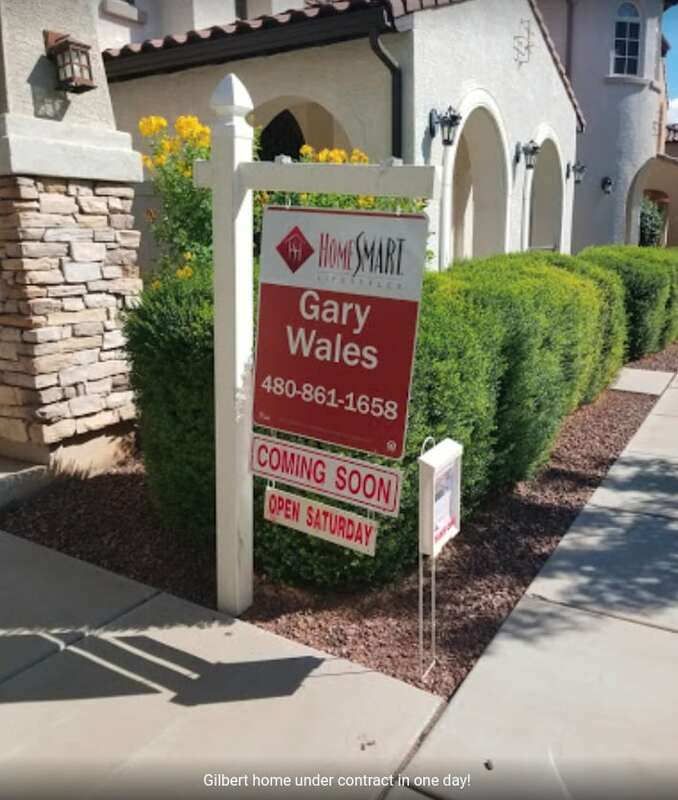 ABOUT GARY: As a local realtor in Queen Creek, I know the market and have the experience to maximize the return on your investment. As a seller, my 14 step marketing plan is designed to list your home for top dollar while keeping your time on market low. I work with many buyers, both local and out of state, that are looking for properties in Queen Creek and the surrounding areas! Utilizing powerful negotiation skills and relationship development will ensure that you will be completely satisfied at closing! 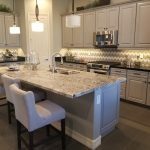 Ready to sell your Home? My listings get attention. Call me today! Open Houses that Get Attention! 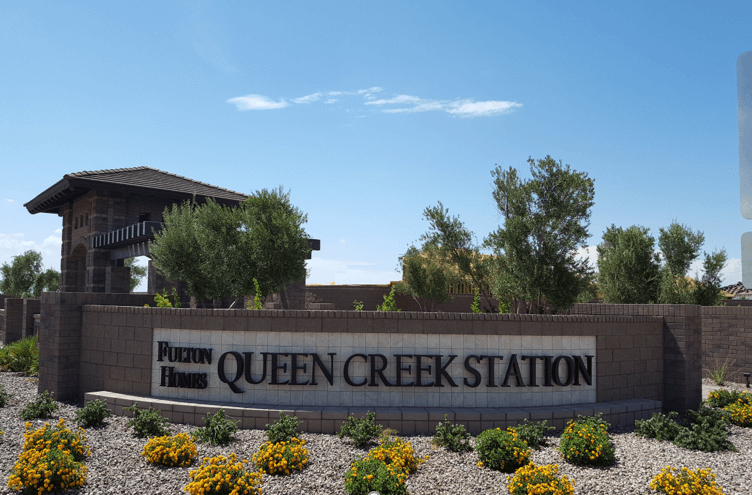 The housing market is cooling off a bit, and there are many options out there to assist a homeowner in selling or buying their next home in Queen Creek Arizona. Options include iBuyers (investment buyers such as Zillow, OpenDoor, Redfin, etc. ), FSBO (For Sale by Owner), discount listing services, new build sales reps, and experienced Realtors ®. Some people feel that they can do it all by themselves or want the best “advertised” deal. 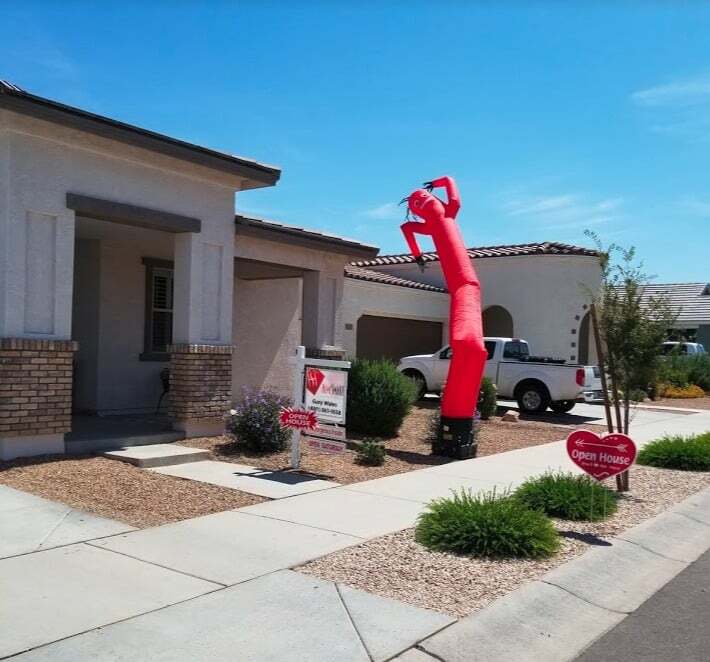 While this may work in some situations, here are 5 reasons why hiring an experienced Queen Creek Realtor ® can be smart both emotionally and financially. A Realtor ® will listen and understand you! Part of a Realtors ® job is to listen and understand your needs. This includes your moving timeframe and specific draws to the property that need to be highlighted. If you are also buying a home then it is important to coordinate closings to make a smooth transition. 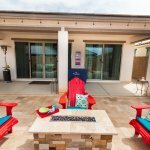 A top Queen Creek Realtor ® will also listen to your specific needs and help narrow down the amount of homes on the market to find your next dream home. Alternative options like iBuyer representatives work for the investor. Their goal is to maximize their profits and they have their best interests in mind. Some may offer to move you for free, but that is to one of their homes which one may have to compromise important features of their next home. This is also true of the builder representatives. They work for the builder and have sales goals that they must meet each month. A Realtor ® will help navigate through builder options and maximize your incentives along with comparing to other builders in the same category or area. A Realtor® is an educator! When you start working with a top Realtor ®, after finding out what motivates you, they will educate you on the real estate process. This includes paperwork involved in both sides of the transaction, market trends, community information, and will provide resources to seek out trade professionals as needed during the transaction. 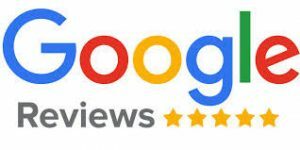 While other iBuyer or builder sales representatives will educate you on their product, a Realtor ® has vast knowledge and will provide an honest and open comparison to give you the best possible option. A Realtor® is a strong negotiator! 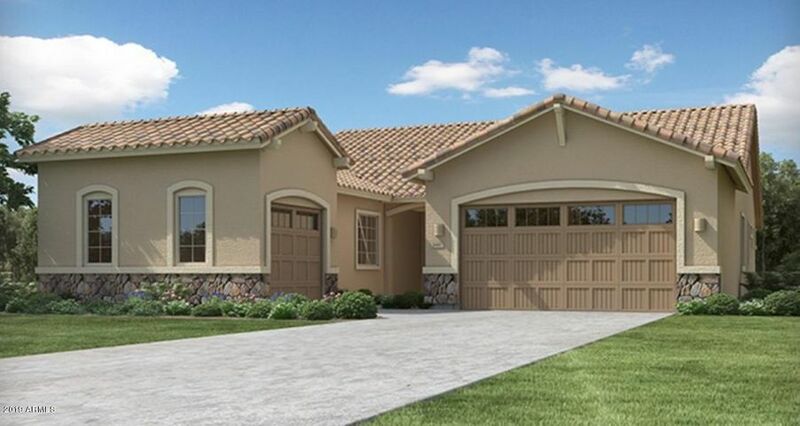 When selling your Queen Creek home, it is important to position yourself for the best offer. 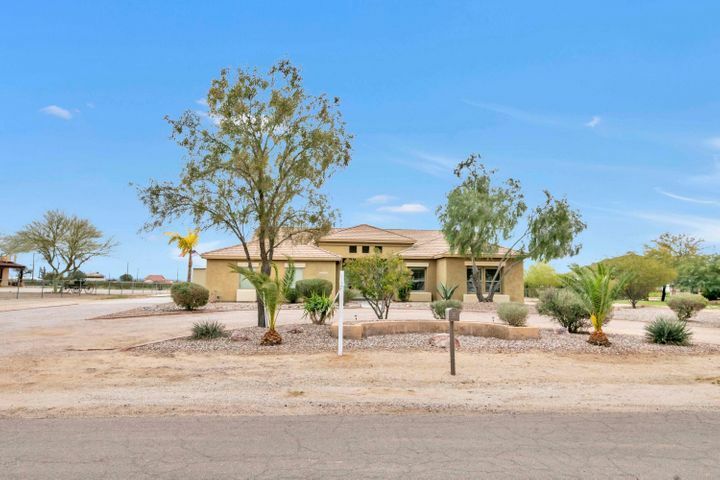 An experienced Realtor ® will work to position your Queen Creek property to generate as much interest as possible (this may be with pricing, photos, video, targeted ads, etc.). Even prior to an offer being received, a top Realtor ® will explain needs and wants to the buyer (or buyer’s agent) to position a strong offer. Once an offer is received, a Realtor® will explain the offer in detail so that you make the best decision to accept, counter, or reject the offer. On the buying side, “The heart wants what the heart wants”, is a common statement when you fall in love with your next home. 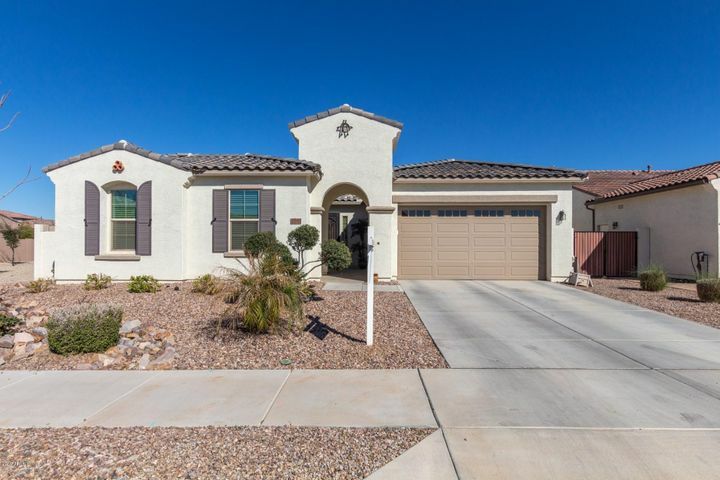 A top Queen Creek Realtor ® will go back to the initial conversation to ensure that this home meets all or most of your initial needs and wants. Then the Realtor® will provide advice on how to position the offer to get the best price and to help acceptance of the offer based on the market. A Realtor ® provides guidance! When selling a home, it is important to provide honest guidance that is backed by market data. A top Realtor® will show you market data and trends for your community to maximize your sales price. 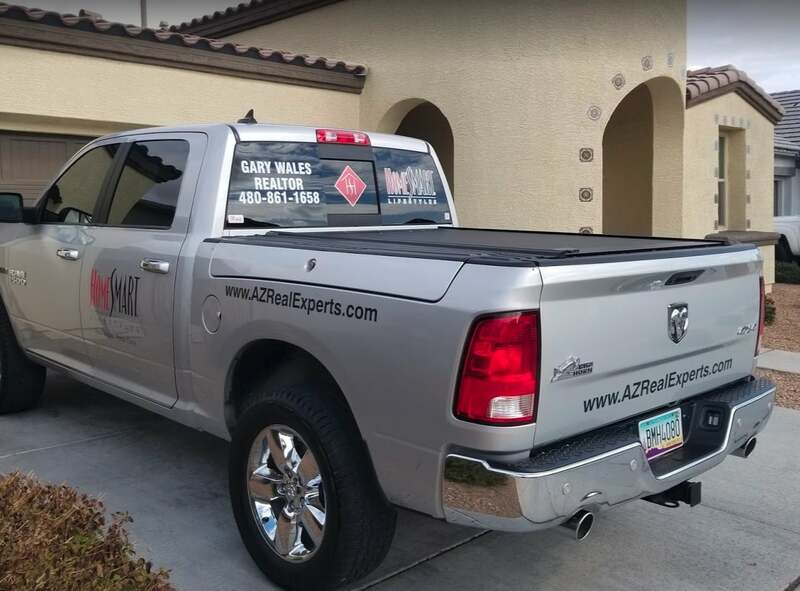 Also, during the listening process, they will take the information that you give them and translate that into what a buyer will see on the other side of the transaction so that you understand how to best prepare your Queen Creek home for sale. This may include re-arranging furniture, minor touch ups, and pricing strategy. On the buyers side, a top Realtor ® will point out features of homes that are important to you along with beneficial features of a particular home that you may not have thought of. This also works on the flip side with potential negative features of a home. A Realtor ® is a skilled interpreter that puts you first! A single real estate transaction can produce a significant amount of paperwork. This includes purchase contracts, disclosures, and many other moving parts to get you to the closing table. 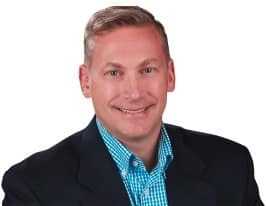 Are you really going to read all the fine print that goes along with a solar addendum, septic addendum, HOA addendum, wastewater addendum, or many other documents that may be involved? A top Realtor in Queen Creek will know what these documents say and more importantly what they mean. One mistake can cost you thousands or one missed deadline can put you in breach of contract. That is why your Realtor ® will understand that your home or next home is likely the priciest asset you own or will own. A Realtor® has a duty to protect your interests, first and foremost. An agent that is not a member of the National Association of Realtors ® is not bound to the code of ethics of the organization. The first article of the code of ethics starts out as follows; “When representing a buyer, seller, landlord, tenant, or other client as an agent, Realtors® pledge themselves to protect and promote the interests of their client”. A top Realtor ® will help you save time, make or save more money, provide guidance, and allow you to have fun along the way! 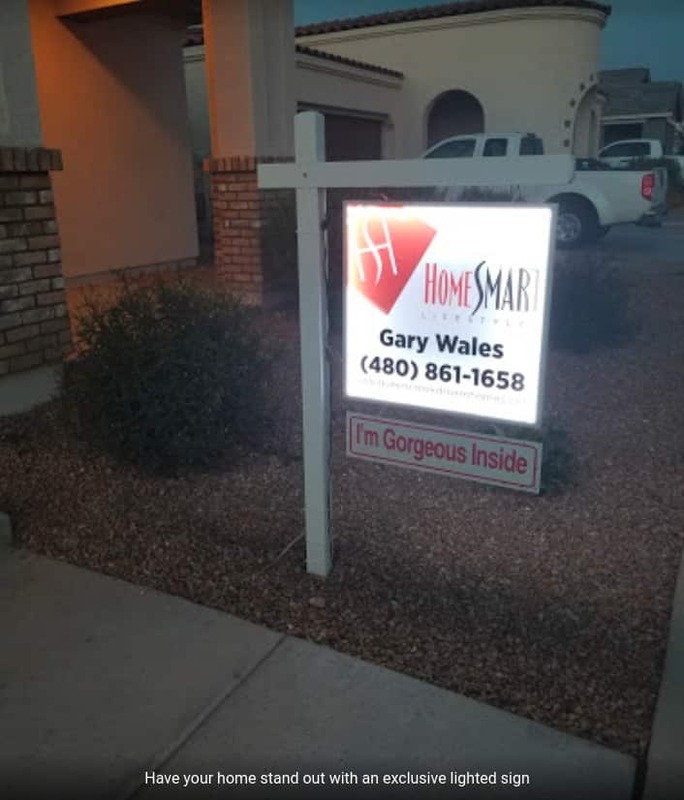 Call or Text Gary today at (480) 861-1658 for Expert Real Estate Advice for Queen Creek & Surrounding Areas! – Joe & Sarah B.